Did you know that the average employee attends 60 meetings per month? That’s a lot of meetings. But not all meetings are created equal. Some are small one-on-one meetings like your weekly meeting with your manager; others are team meetings with four to five people in a huddle room to discuss the next big product launch; and then there are the large important meetings, like your quarterly company meetings where you review the previous quarter’s performance, sales, revenue and goals for next quarter (you know, the ones you look forward to because you get free breakfast). Those humongous company-wide meetings (think hundreds of people) are always problematic because it’s hard to see and hear one person presenting in a room full of people, especially when there are scores of remote employees dialing in from different countries. As one of those remote employees, wouldn’t it be nice if, when your CEO was presenting the financial recap of the last quarter (and more importantly, announcing what your quarterly bonus will be), you were able to see her, full-screen? And wouldn’t it be ideal if there was a way to tune out all of those fellow remote employees calling in over video who may be in an airport, at home with a barking dog or chatty parrot, or in the local coffee shop with an espresso machine whirring? And what about the incessant sneezing and coughing? Ick! Gross! It’s SO annoying, not only for your CEO who’s presenting but for everyone who’s trying to pay attention. The distractions are compounded when the CEO turns the discussion over to her CFO, COO and CMO, all calling in remotely, to discuss the new acquisition, office renovations and new branding campaign, and only one of them is shown large screen while the rest are minuscule and scattered around the display. 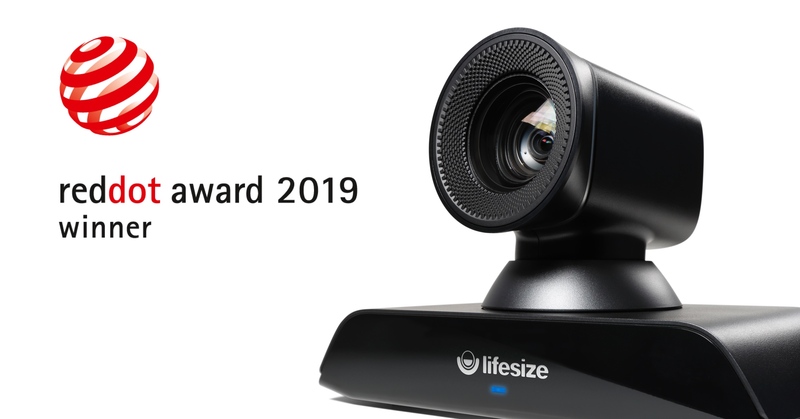 Well, good news folks—Lifesize has the answer to all of these painful nuisances with our most recent updates to Lifesize Cloud. Now, if you want to see your CEO full-screen when she’s presenting, you can. Your meeting moderator simply selects her to be the primary presenter, and boom—all you see is her. And if Albert from Albuquerque can’t control his allergies and keeps sneezing, and Danielle from Des Moines has a dog that won’t stop yapping, your meeting moderator can mute everyone. 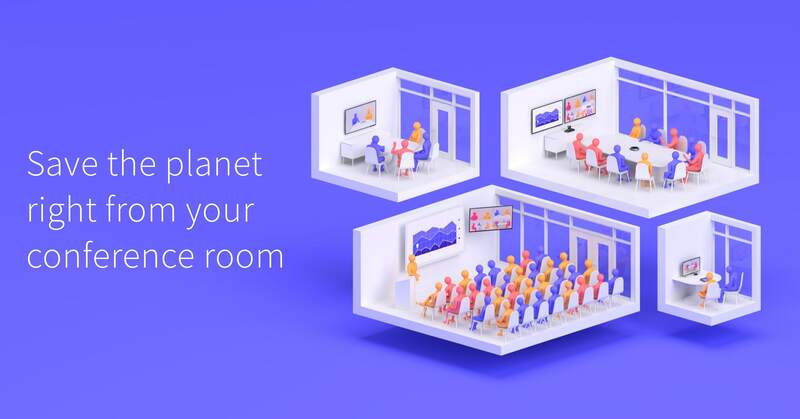 And if you want to be able to see all four members of your executive leadership team on the screen in equal sizes, your meeting moderator can configure the layout options to make it so before the meeting starts. You can love your meeting—okay, maybe not all 60 of them each month—when you are able to control the meeting. Go on, give it a try. There, now isn’t that better?